So after all of the snow melted last week we got hit with a big old snow storm Wednesday. It’s a bit shocking waking up to 11 fresh inches of snow, though you’d think I’d be used to it by now from living in Michigan. 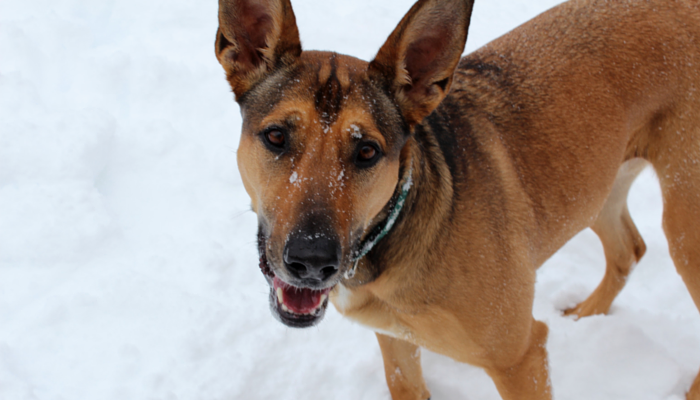 Did I mention how completely obsessed Laika is with the snow? It doesn’t take long to realize that her crying & “hey I gotta go out” routine is almost always a lie in the winter. I don’t think she knows the story of the boy who cried wolf, but it might be time for me to read it to her. We spend hours at a time out in the snow, eventually we gotta come in to warm – not to mention that anything more is a disaster for her arthritis. But that doesn’t bother her one bit during the day, less than a minute after coming insider she’s ready to go again. Every single time I turn around from my desk I see this face looking at me, just waiting to go out again. 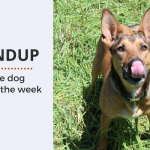 But let’s get onto the good stuff, those awesome dog stories, deals & videos of the week. 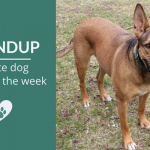 From kids reading to shelter dogs to the medical conditions that dogs have been taught to detect, here’s my favorite dog stories of the week. I hope you enjoy them as much as I did. 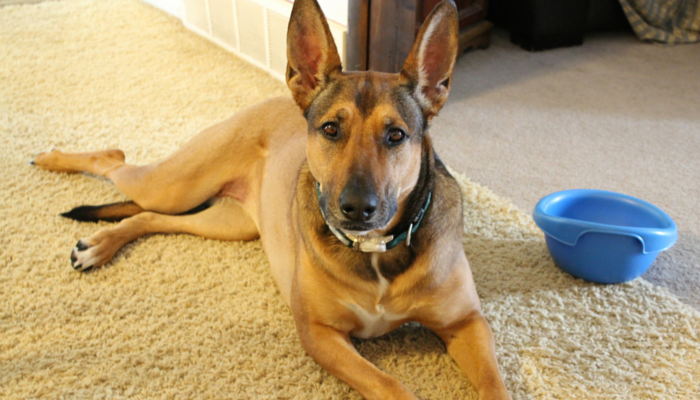 Excellent article that goes well beyond the standard advice of not just petting a service dog. These dogs are working – they’re not there for entertainment. 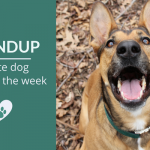 With 4.5 million dog bites happening in the United States each year you’d think we’d have a pretty good handle on how to prevent them, but apparently we don’t. Rather than focusing on BSL (which has been shown not to work at all) perhaps we should invest more time into understanding dog behavior. One of the most inspirational stories I’ve read in quite some time. 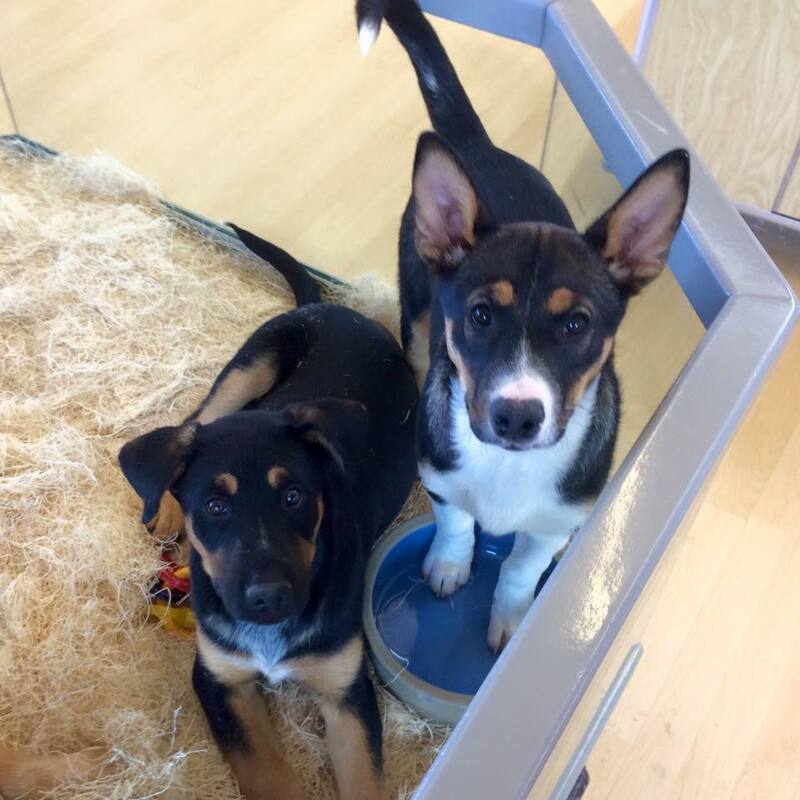 Paws on the Ground Colorado is dedicated to ending puppy mills, and they’re in the process of helping a local pet store transition into a more humane approach that offers rescue puppies for adoption. Such a simple yet meaningful way to get children involved in animal welfare. What’s not to love about a program that gets kids reading & helps shy shelter dogs at the same time? 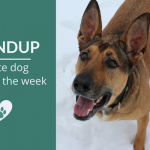 Interesting look into a new study that’s testing the effects of rapamycin in dogs, which has been shown to have a positive effect on many age related illnesses such as cancer & Alzheimers in mice. Being a bit of a dog science & research junkie I was aware that dogs were being trained to sniff out breast cancer, but I didn’t realize how diverse their detection skills are. A scientist was training dogs to detect bladder cancer in humans by smelling their urine. She said a dog alerted them to a sample from a supposedly healthy person who was being used as a control. On reexamination that person was found to have bladder cancer, so the dog caught it before anyone else did.